Discover what moves other people and share your moods, too. 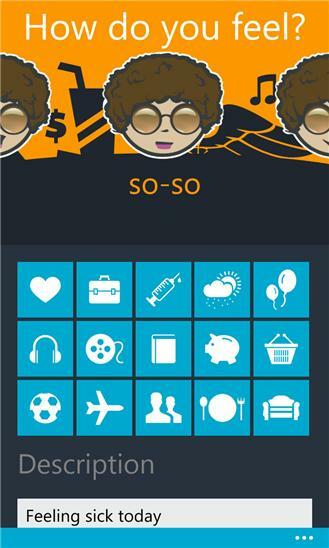 qoooba is an mobile app which allows users to quickly share their moods with others. you can see how others feel and you can be happy with them or comfort them. You can also post a comment. 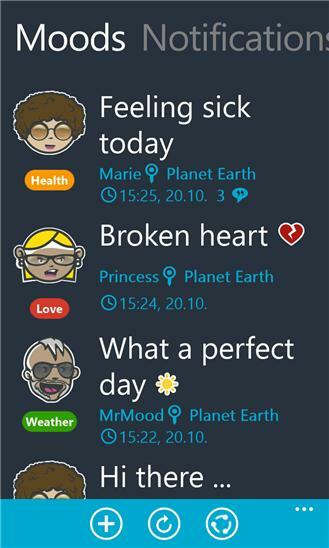 And you can track how you felt in the past – using the qoooba mood diary.